Carded wool :: Carded Wool Australian 26 mic. :: Blue 26mic B129 carded, 50gr. 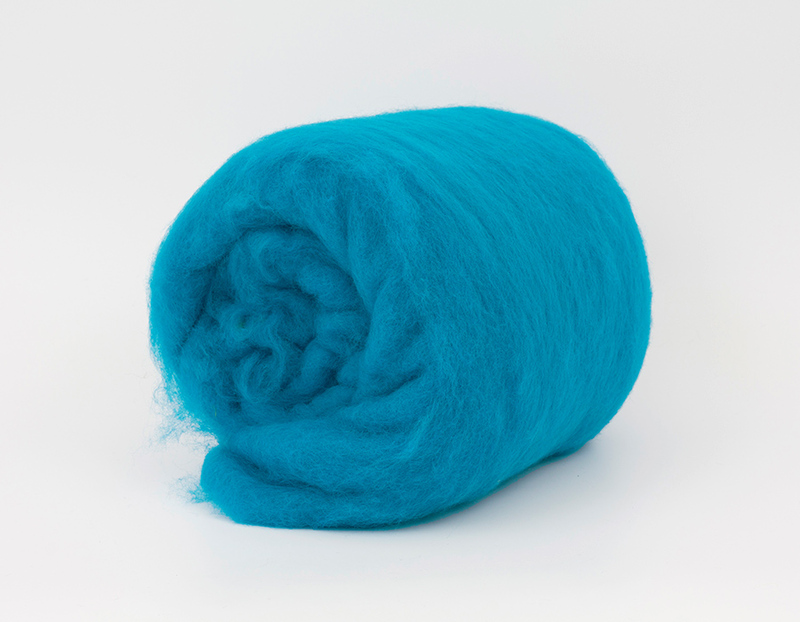 Home/Carded wool/Carded Wool Australian 26 mic./Blue 26mic B129 carded, 50gr. Blue 26mic B129 carded, 50gr. Minimum quantity for "Blue 26mic B129 carded, 50gr." is 2. Perfect and good price for this lovely wool!